Posted 4/6/2019 8:51am by Jill Rendleman. The sun has been good to members! 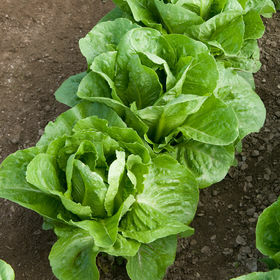 We have several greens and lettuces ready for spring CSA start up. As the weeks progress we will get into more summer crops such as cucumbers, tomatoes, squash, etc......but in the mean time, spring greens and lettuces are a great way to detox from the winter glugg feelings brought on by comfort foods! Sign up for the gourmet mushroom share or egg share if you haven't already........a great treat available here in Southern Illinois. If you are a new or returning member and have any questions, please let me know by CALLING or TEXTING 618 308 0217. I OFTEN MISS EMAILS.